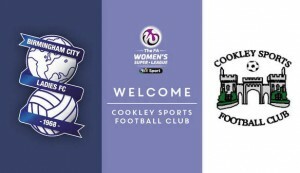 Cookley Sports FC wish to expand their Girls football section and share the benefits of their affiliation with Women’s Super League Team Birmingham City Ladies FC. 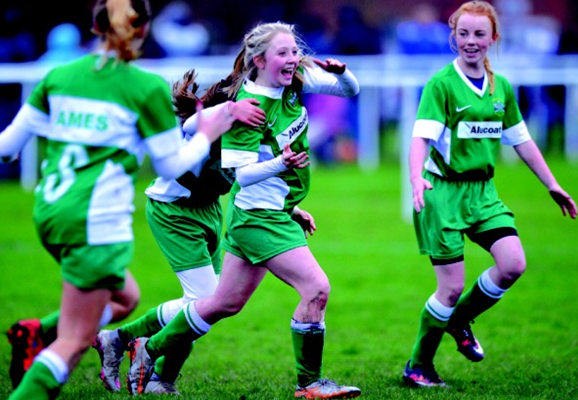 We invite any aspiring coach, parent that may need training and girls from any age group to contact us and register interest in the hope of forming new teams for the coming season. 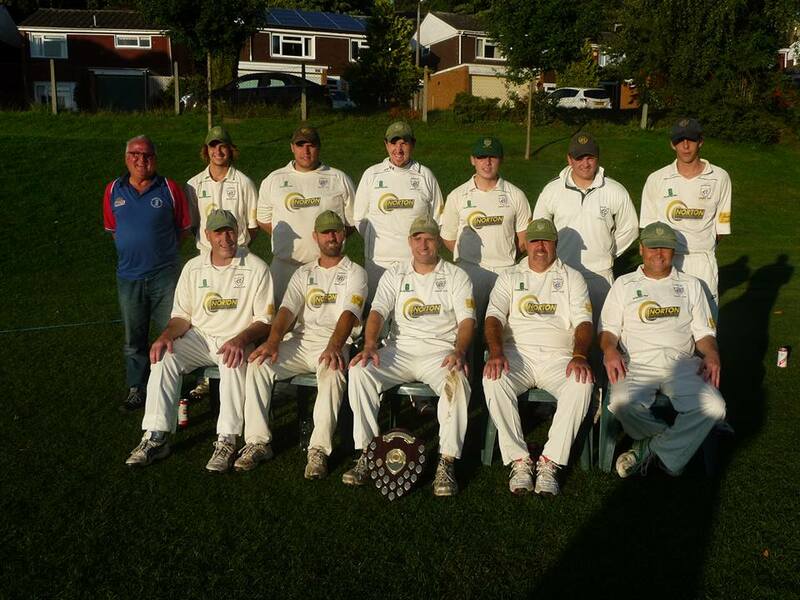 We are a progressive, forward-thinking and user-friendly club that will offer help and supporting necessary to make any new team a great success.